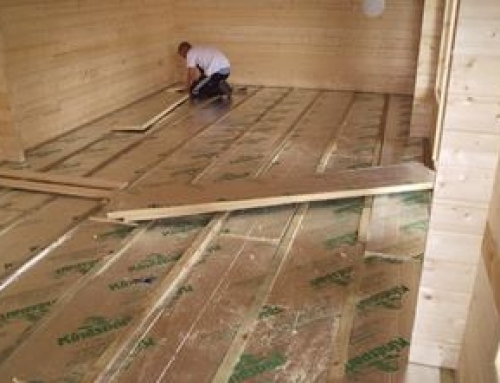 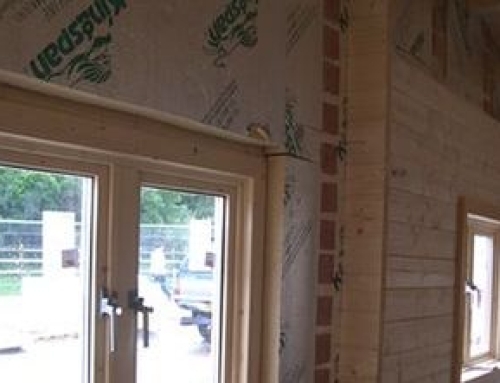 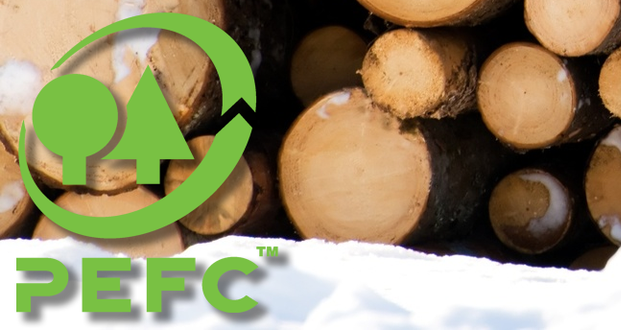 Our comfort grade of insulation, ideal for offices and such like, uses a product specifically made by Kingspan which is a 50 mm thick composite board of high density rigid urethane insulation material which is overlaid with 11mm OSB. 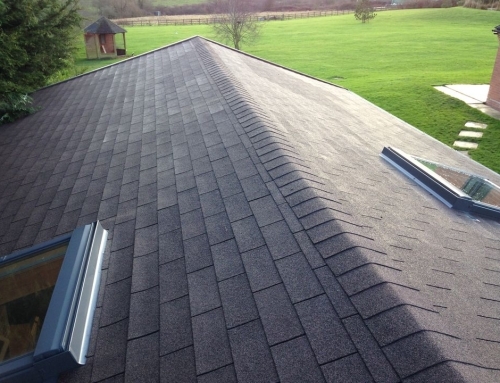 This provides a new wooden “platform” for fixing the felt shingles to. 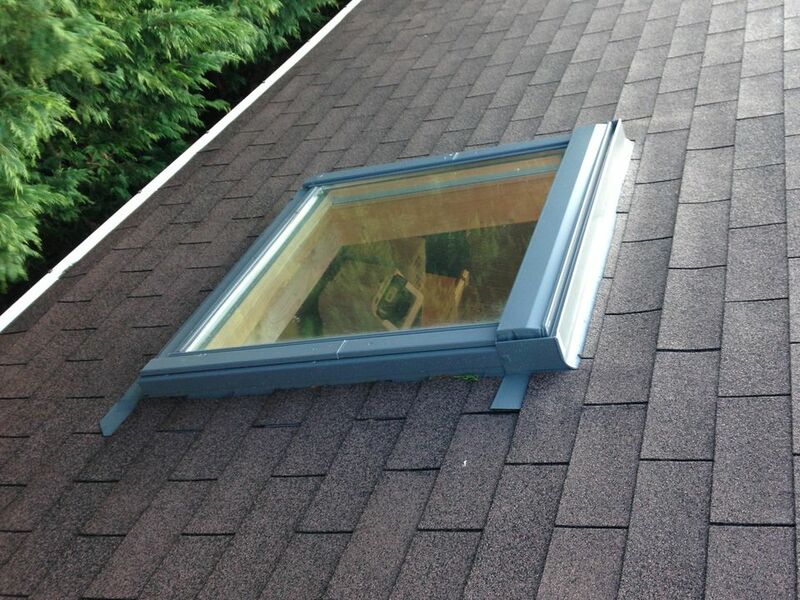 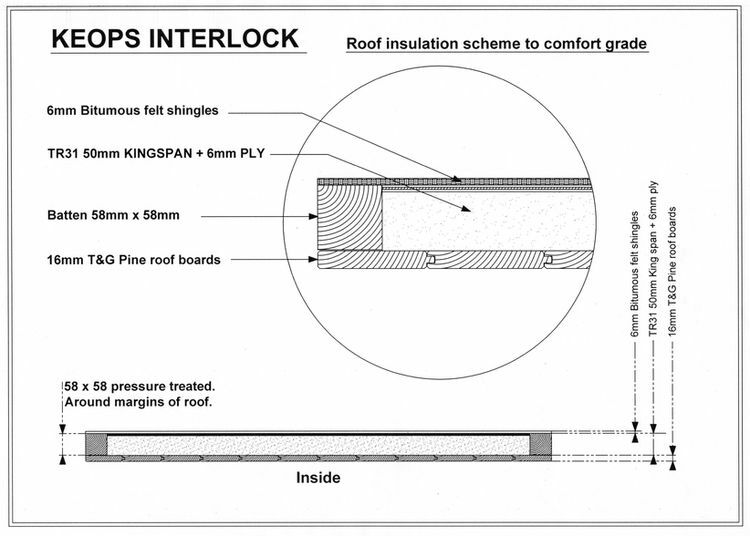 Because the insulation goes above the roof it is necessary to extend the insulation layer over the canopy to prevent there being a step in the roof. 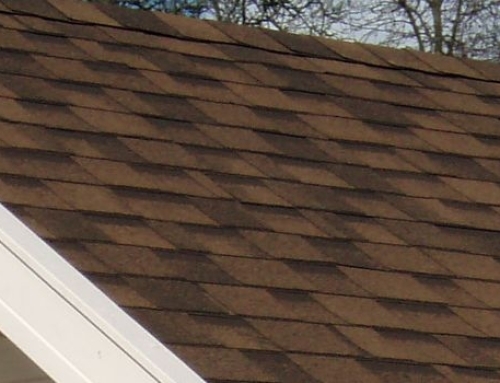 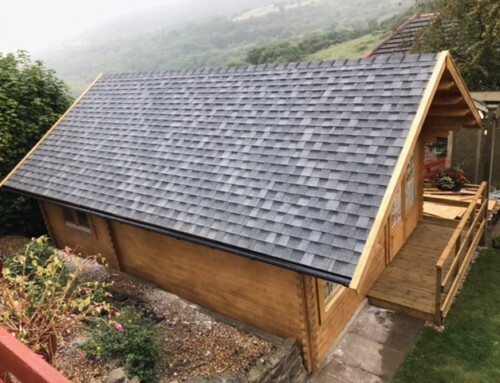 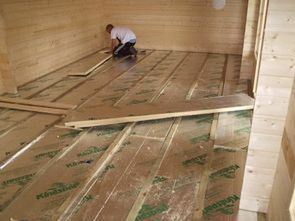 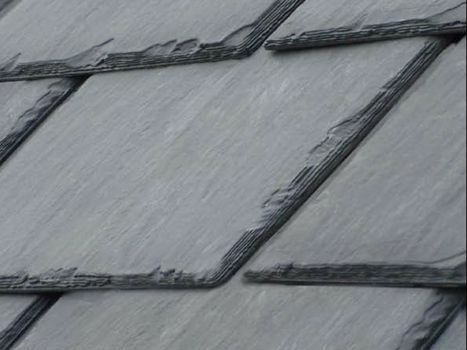 The insulation panels are fixed to the top surface of the roof and the OSB boards present a firm wooden decking onto which the shingles can be fixed. 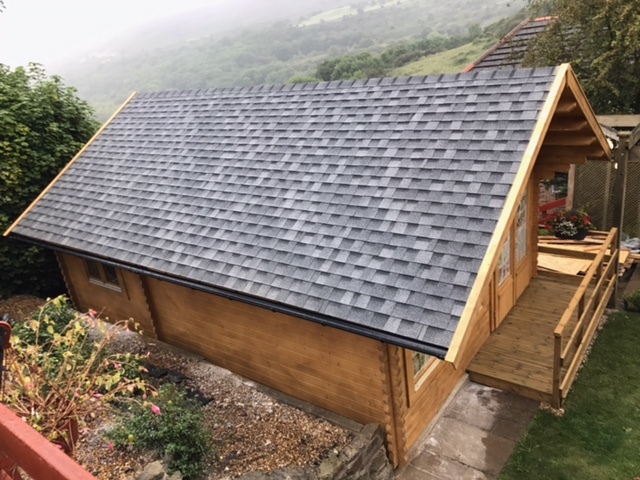 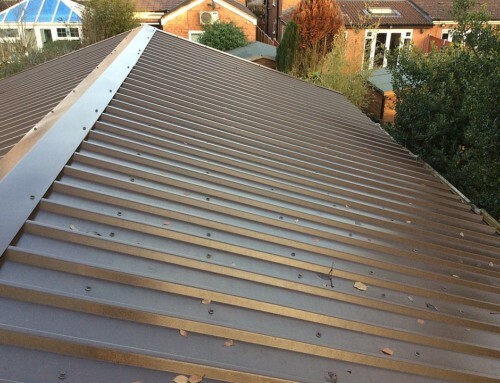 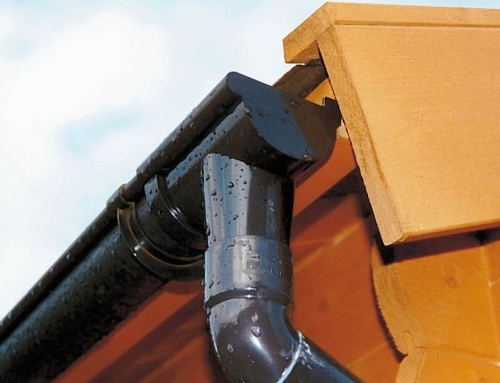 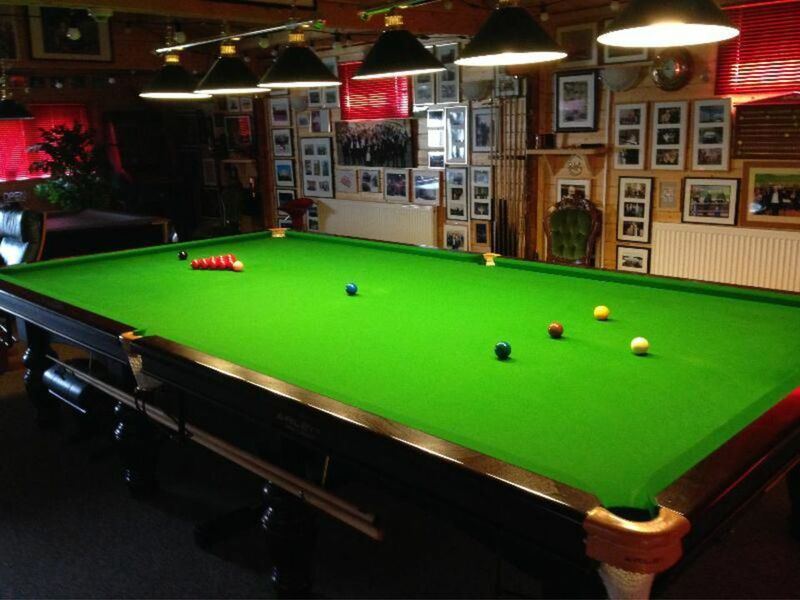 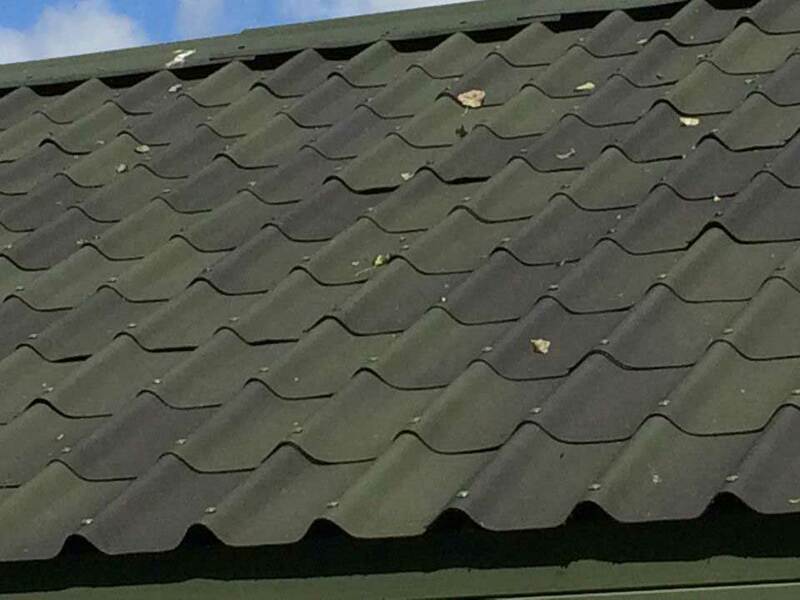 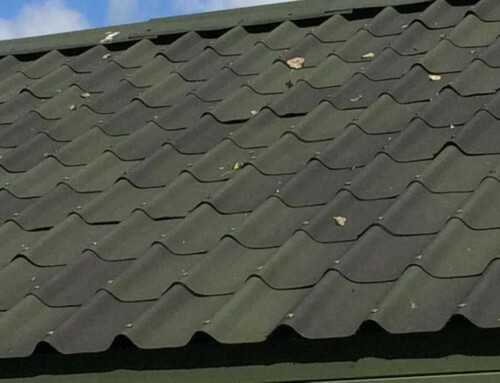 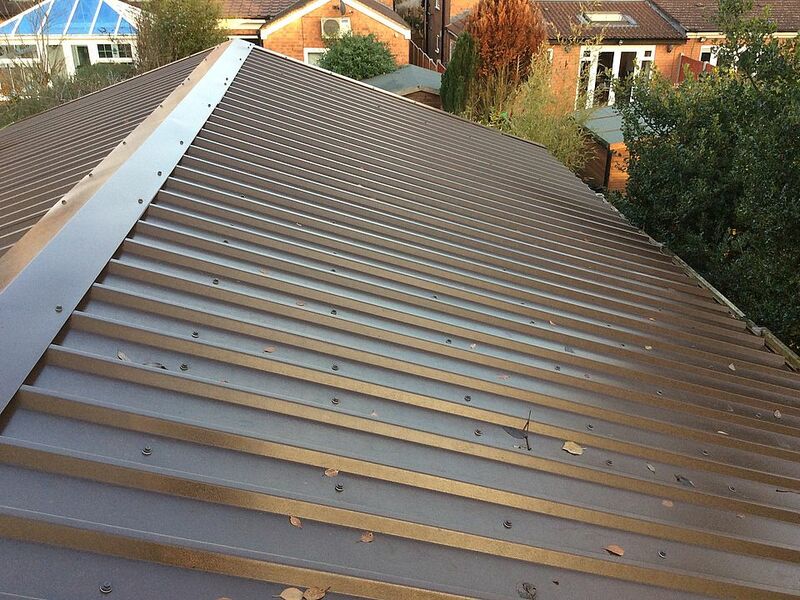 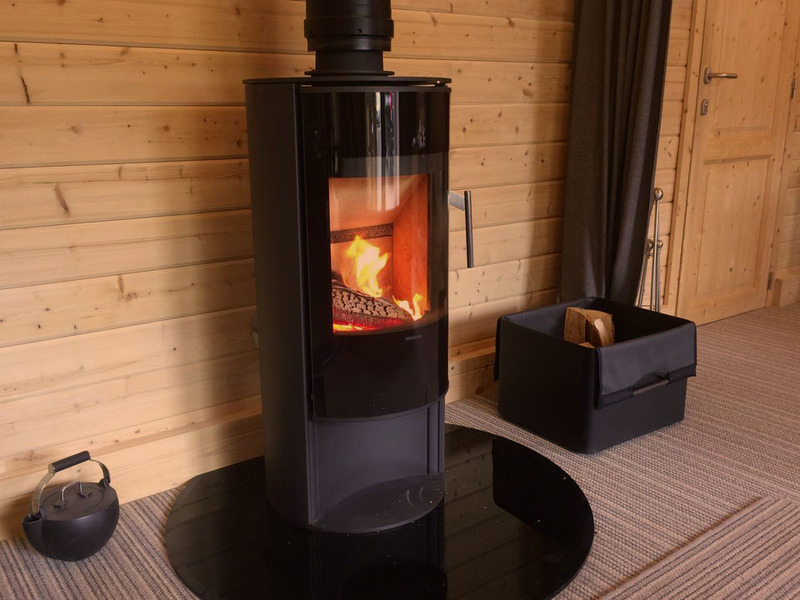 All perimeter edges are lined with pressure treated timber and fascia boards are increased in depth to suit the thicker roof, which are included in the price as part of the system. 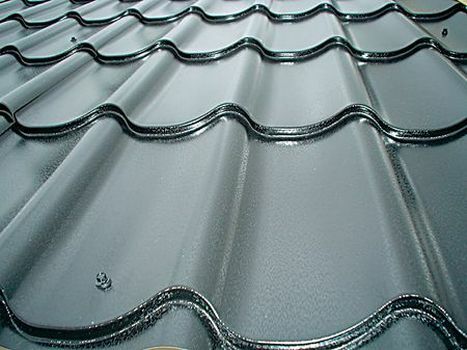 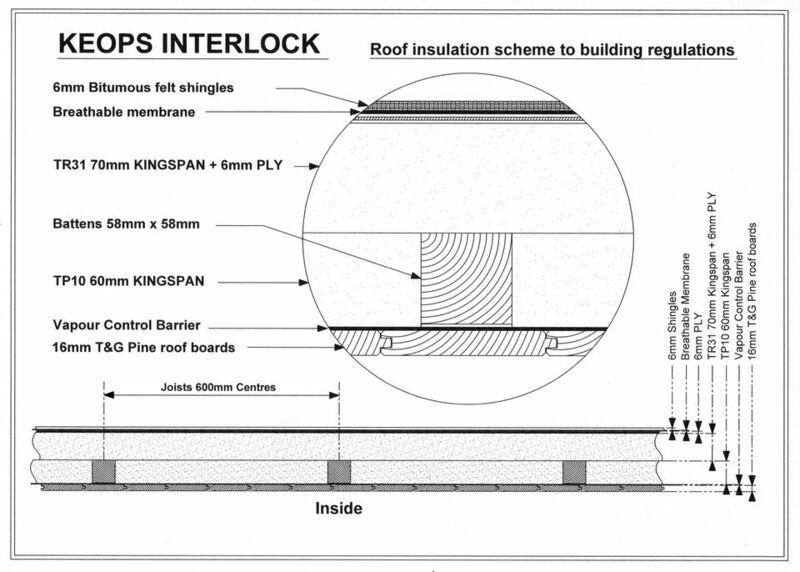 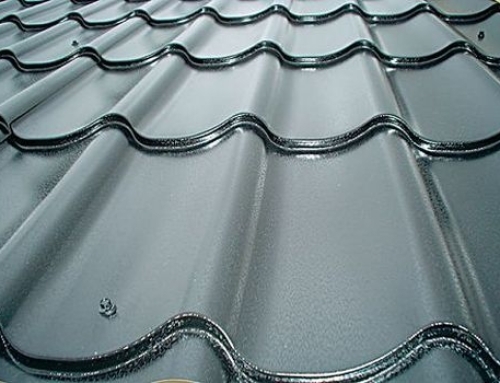 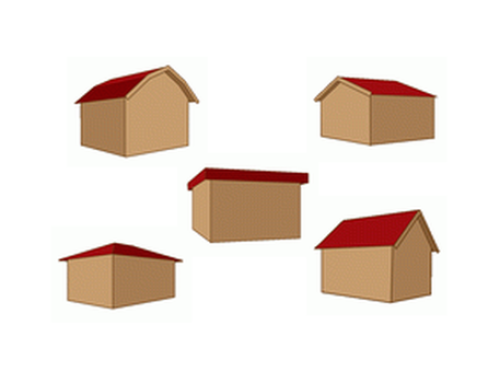 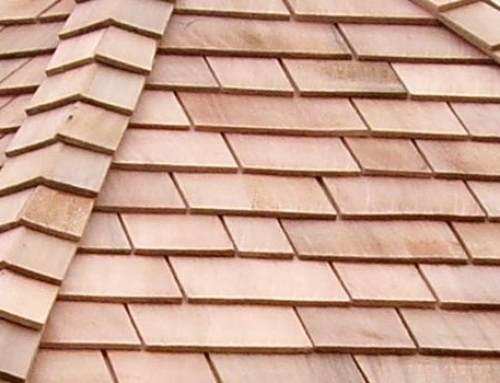 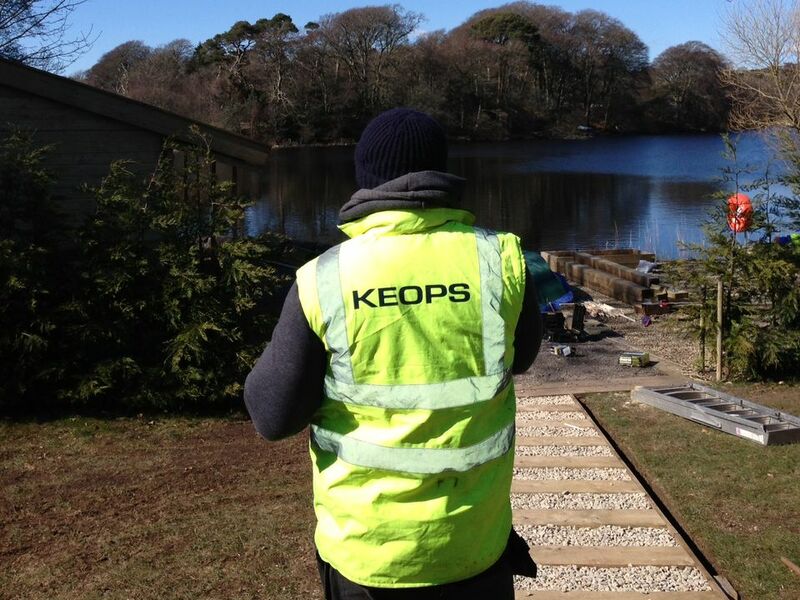 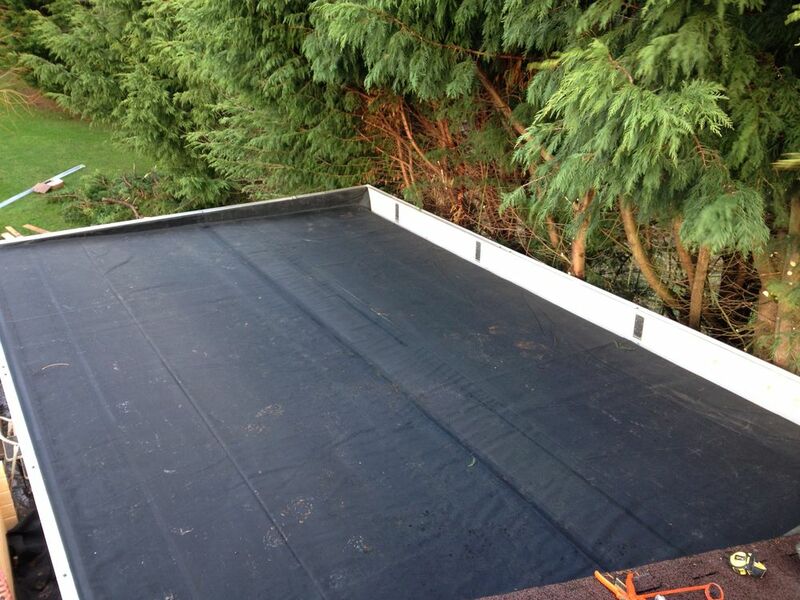 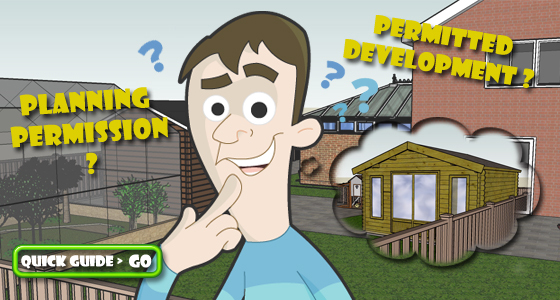 We offer a roof insulation system that complies with Building Regulations control. 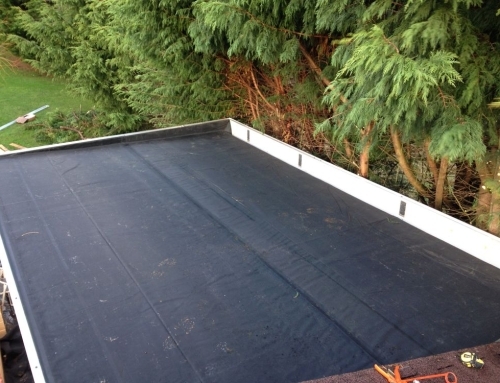 This includes damp proof membrane, 60mm Kingspan insulation followed by 70mm Kingspan, boarded over and breathable membrane.